Reservations and Payment (cash or check) must be made no later than December 22nd. Ring in the New Year with us. Space is limited. 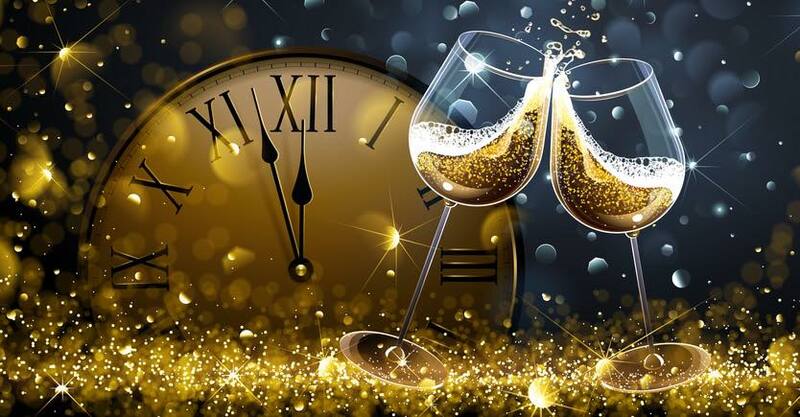 Entrée from our New Years Eve Menu, Vegetable of the Day, Soup or Salad, Bread, Coffee, and Desert....along with a Champagne Toast at Midnight and Entertainment by Jazzy Boys & Mia.